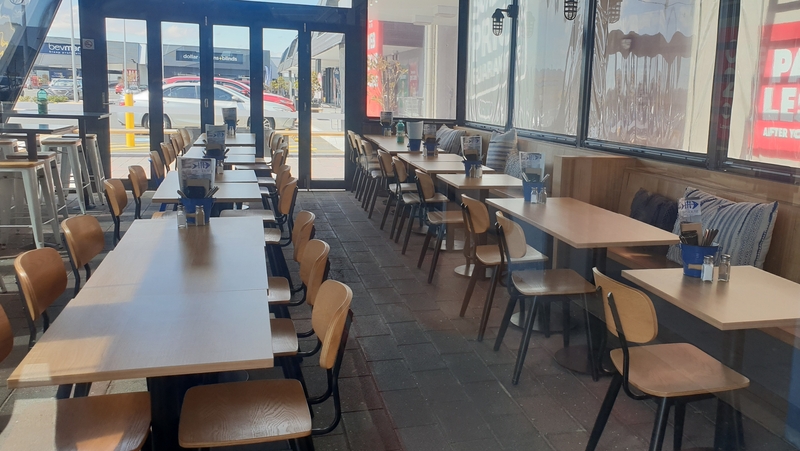 It might seem like a strange place to go out for dinner, but DFO Moorabbin now boasts a delicious new Fish and Chippery which serves mouth-watering delights six days of the week. 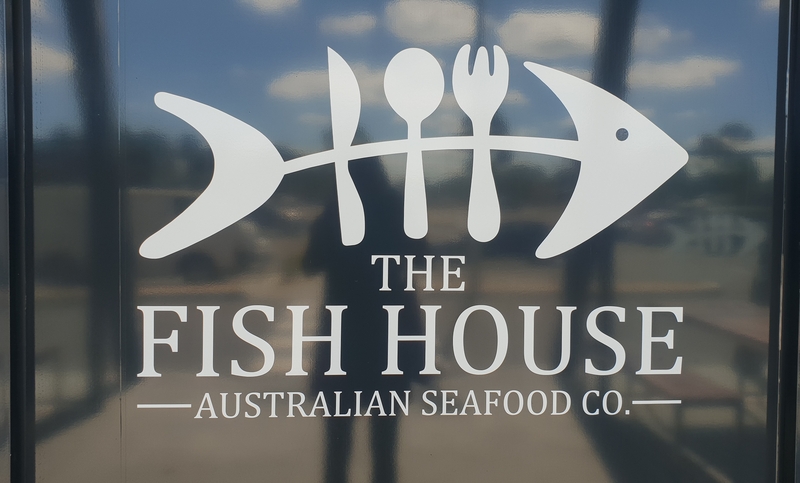 The Fish House opened in 2018 and to be honest I was a little skeptical when I heard people raving about it. Mostly because it's pretty much in DFO car park, with planes flying overhead every two minutes as they descend into Moorabbin Airport. However, a cleverly designed indoor/outdoor space makes it possible to forget these factors whilst you chow down on your beautifully cooked seafood and a family dinner here is a great experience. As the sun sets the little restaurant is aglow with pretty little lights and has a surprisingly relaxing vibe to it (unless your four year old is trying his best to empty every salt shaker in the place, and then – not so much). What I like most about this place is the diversity of dishes. It's not your average take-away with only flake, chips and dim sims on the menu. 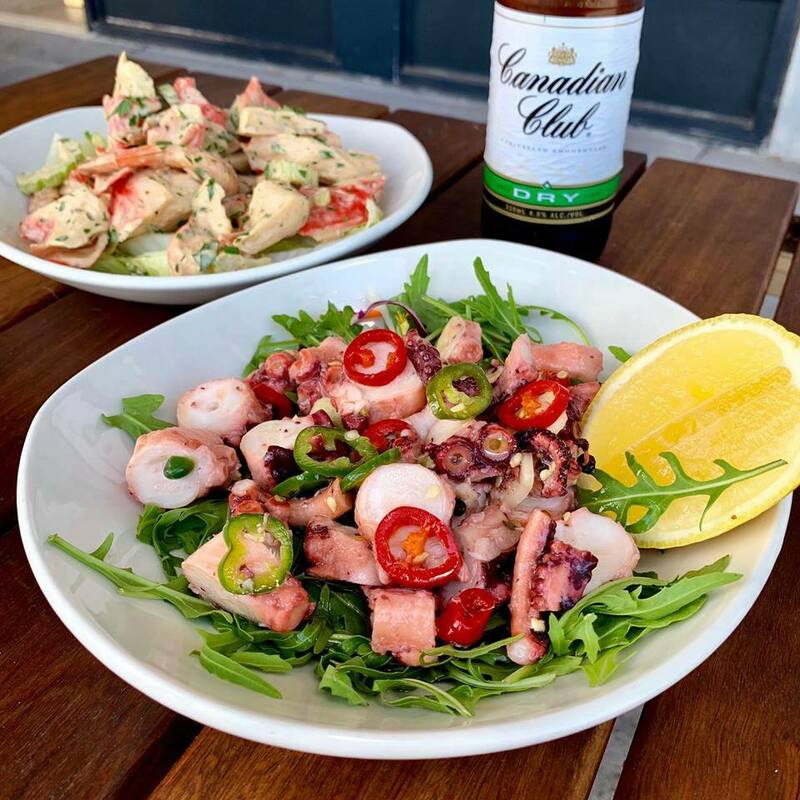 The Fish House has gone out of its way to be a cut above that and come up with some delicious options, which are well cooked and well presented. The menu has eight sections covering things like; fresh fish, exotics, gourmet options and favourites. They also do packs for singles, couples and families. I had a delicious burger the last time I visited which comprised a beetroot bun (bright purple! ), a massive chunk of squeaky halloumi, pesto, rocket salad and tomato. I am also a big fan of their sweet potato fries which are to die for. See the full range of dishes here. Other more exotic fare includes chilli jam crab, octopus salad or crispy fried squid. There's a whole range of fish, an assortment of burgers and even souvlaki. The kids have not been forgotten with several options for them. Be warned that if you go for the cubby kids meal – it is huge! My four and six year olds shared a meal and still didn't finish everything (and my kids can eat). You can enjoy the efficient table service, or order food to take away. The Fish House is open every day except Monday, from 9am and you will not be disappointed. Tommy Ruff has a contender on the fish house scene and the competition is fierce!